I own a multifunction HP printer and it has been with me for years. I only buy authentic HP cartridges but sometimes I often think about the people on the street who buy empty cartridges and probably make counterfeit versions of it. I fear that I'm probably not getting my money's worth if I buy just anywhere because chances are, I could be victimized by these unscrupulous individuals. Good thing HP has security in place. 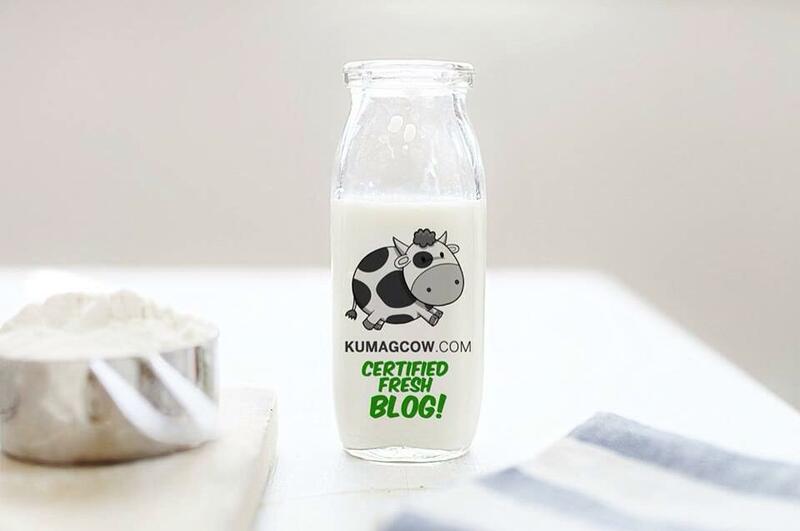 Do you know about their HP Mobile Authentication? 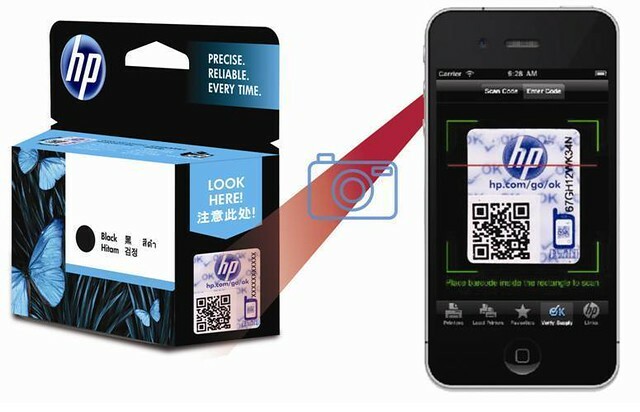 Each box of these cartridges have their own QR code found on both HP Original ink and toner cartridge. These are its own security labels. 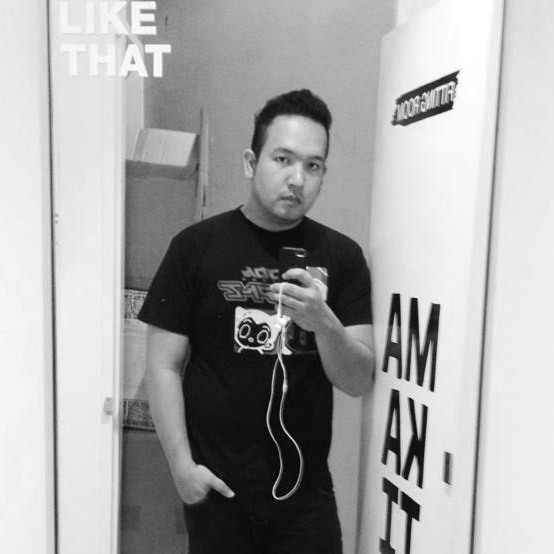 First, you need to visually check the label. 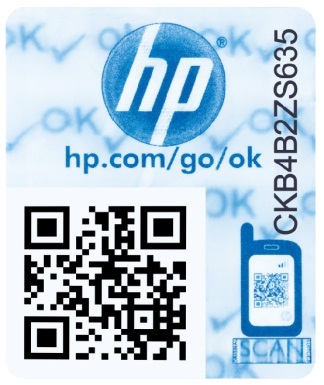 These new HP Mobile Authentication labels feature a holographic image-shifting sticker other than just the QR code. Blackberry users probably have this by default. iPhone users on the other hand can probably download apps that read these things like the HP eSupplies app for iPhone available at the iTunes App Store; I've also seen some at the Google Play store. If the cartridges/toner that you buy includes these new Mobile Authentication labels, those smartphone QR code readers I mentioned above can capture the security code. Julie Anne San Jose x Get Laud! The Medical City Launches "TMC Partner Link"
Bench Celebrity Scents: Love Affair by Lovi Poe! The Patti Austin Philippine Tour 2013! Red Ribbon Father's Day Black Forest! Full Blast to Happiness on CocaCola's Big Event! Sarah Jessica Parker Opens The SM Store Aura! The 2013 French Open on SKYcable FREE VIEW HD!